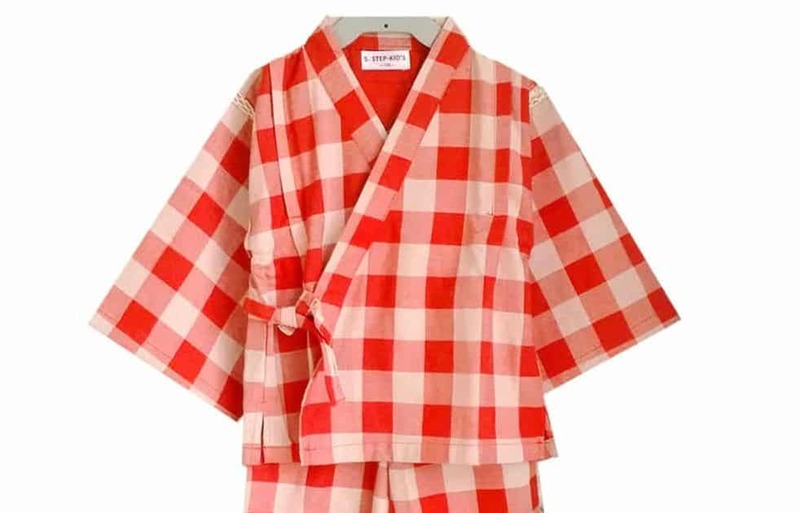 A dozen restaurants are hoping to collect 500 pairs of pajamas for kids in need over the next month by offering customers freebies, including dessert, an appetizer or other special offer. Organized by Dine LBC, the Holiday Kids Pajama Drive runs through Nov. 30. Guests that visit participating restaurants should bring a pair of new, unwrapped pajamas for kids up to age 18 valued at $5 or more. The restaurants will also be collecting children’s slippers, robes, security blankets, books, toothbrushes an toothpaste. The items will be distributed to Lydia House (Long Beach Rescue Mission), New Life Beginnings and other nonprofit agencies serving low-income individuals. Participating restaurants include: Berlin Bistro, Buono’s Authentic Pizzeria (both locations), District Wine, Honduras’ Kitchen, Lasher’s Kitchen, Rance’s Chicago Pizza, Rasselbock, Restauration, Sweet Dixie Kitchen, The Federal and The Pie Bar. “Toy drives are great during the holiday, but we forget that some kids may never have received a brand new pair of pajamas, which was something many of us took for granted growing up,” Frank Buono, proprietor of Buono’s Authentic Pizzeria, said in a statement. For more information, participating restaurants and offers, visit www.DineLBC.com.